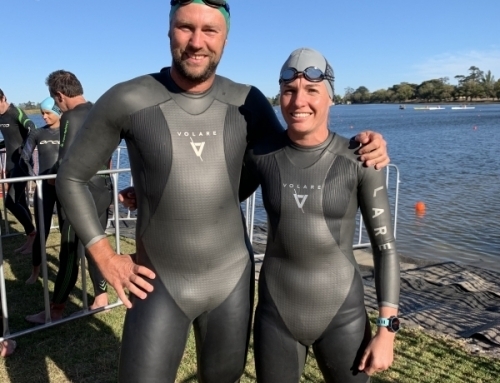 For those athletes competing in the Geelong 70.3 event this year, here is come home ground knowledge from the GPC coaches regarding the bike course. Doing a reconnaissance prior to the event assists with mental preparation and race planning. 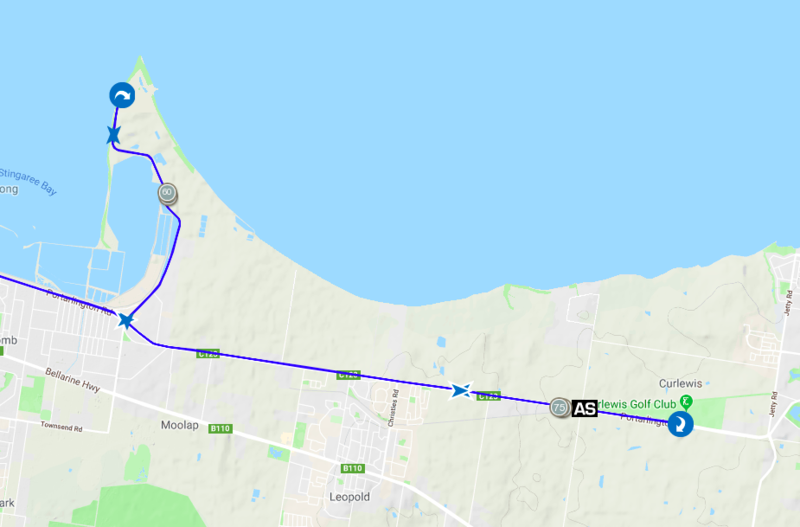 Depending on traffic conditions, training program, time available and safety, we recommend you do a course ‘recon’ in the car in the days leading into the event, in conjunction with the course map and the descriptions below. You will run out of transition with your bike (exit) onto the road in the car park. There will be a mount line on the road. 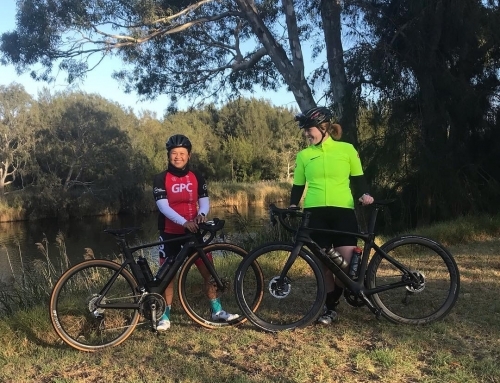 Have your bike in an easy gear front (small chain ring) & back (about middle of the cassette or 2nd to 3rd gear) as you will ride for about 300m before going up the hill. Make sure you have your feet strapped into the shoes etc. before the climb. 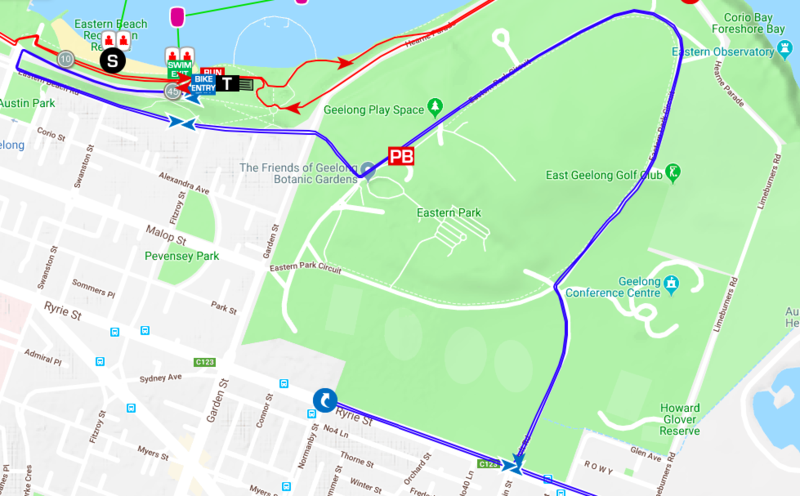 After the flat straight in the carpark you will turn left & left again up the hill onto Eastern Beach road. Make sure you stay in an easy gear. You are best to stay in your seat, hold the left side of the road unless passing others. Don’t go out too hard here – there’s a long way to ride. After climbing the hill, you’ll climb just a little more up to the T intersection near the botanic gardens entrance. You’ll turn left and do a loop (almost) of the gardens. It is slightly downhill initially, flat and then mostly downhill out of the gardens. This would be a good place to have a drink and make sure everything is all ok on your bike. Be careful of the left hand turn into Holt Rd as you’ll have some speed and there is a traffic island in the middle. That road is also quite bumpy. Don’t drink here. Hang onto your handlebars. After Holt rd you turn left onto Portarlington rd. The road will be fully closed on the outbound side, with the majority of vehicle traffic on the inbound side of the road. Cyclists have one lane each way marked by cones down the middle of the road. Stick to the left of the lane (not the shoulder of the road) but be mindful of loose gravel and holes. This has the potential to be windy (any direction) so get comfortable in an aero position. There is also an aid station. You shouldn’t need it in the first lap but you might need to grab water here in the second lap. Slow down but don’t stop. Throw out your old bottle just before the aid station (there are signs) and collect a bottle from the volunteers. Likely to be the windiest area of the course. Even if there is “no wind” there will likely be wind here. You turn left and follow the road out to the end, u turn and come back. Road is flat, there are a few bumps & maybe some loose gravel particularly at the end of the road. Stay left and remain in an aero position as much as possible. 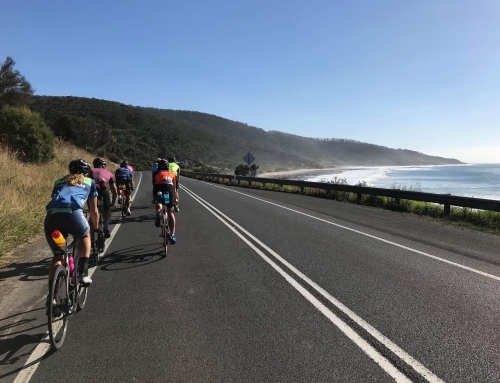 Feel where the wind is coming from and use the tail wind or when you have more protection to take a drink or readjust your position on the seat if required. At the end of the road you turn left back onto Pt Henry rd. Again be careful with the turn as you only have one lane on that side of the road. 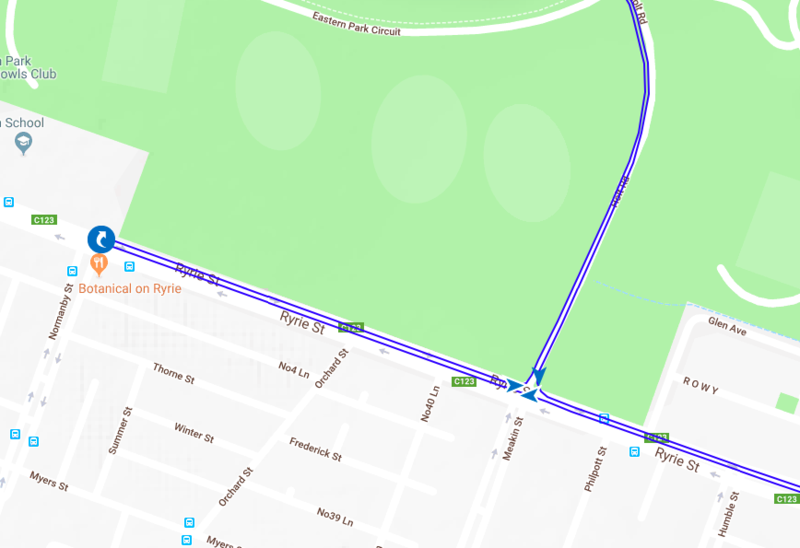 After turning left onto Portarlington road the road will start to be slightly undulated (very small inclines) before riding up the Leopold hill. Prepare for the hill by taking on any hydration or nutrition prior to starting the ride up. Change into the small chain ring before climbing uphill and adjust your gears on the back as required. Sit up out of the aero position to get more air into your lungs. Ride at a steady pace, stay left. Plenty of people try to be heroes on this hill only to die on the second lap or straight afterward. After the hill there are some more hills (smaller), get back into a bigger gear & stay aero as much as possible. It is likely to be windy here too although we will hope for either no wind or a head/tail wind rather than a side wind. Another aid station closer to the turn around. Same procedure as before. PB is penalty box. Only stop there if you receive a drafting penalty. Will explain this in a later message. 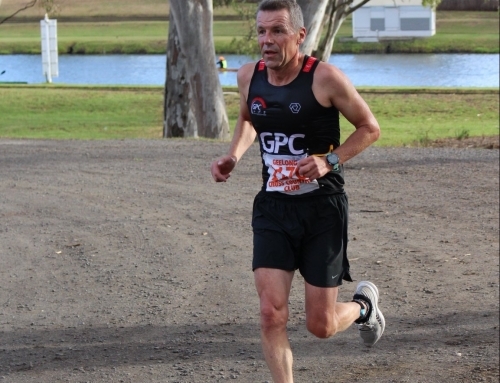 The turn around is at the entrance to Curlewis Golf Course. You return on the same side of the road but in the other lane. Same deal as before. When you reach the downhill at Leopold – keep your hands on the handlebars in reach of your brakes. Look ahead for other athletes and debris on the road. Keep pedalling as this will help to stabilise your bike. Keep your bum on the saddle for the same reason. Again don’t be a hero down the hill – you can still cook your legs riding downhill. The rest of the way is similar to the way out. Just again be mindful of staying to the left of the lane & looking for any loose stones etc. Always be predictable when you ride – don’t swerve for obstacles if you can avoid it. On the way back from the turn around you don’t go down Pt Henry road, keep riding in toward Geelong. You go past Holt rd turn off (after the small uphill) before riding up and turning near Geelong High School. You then backtrack & turn into Holt Rd before retracing the same route to get back to the start. 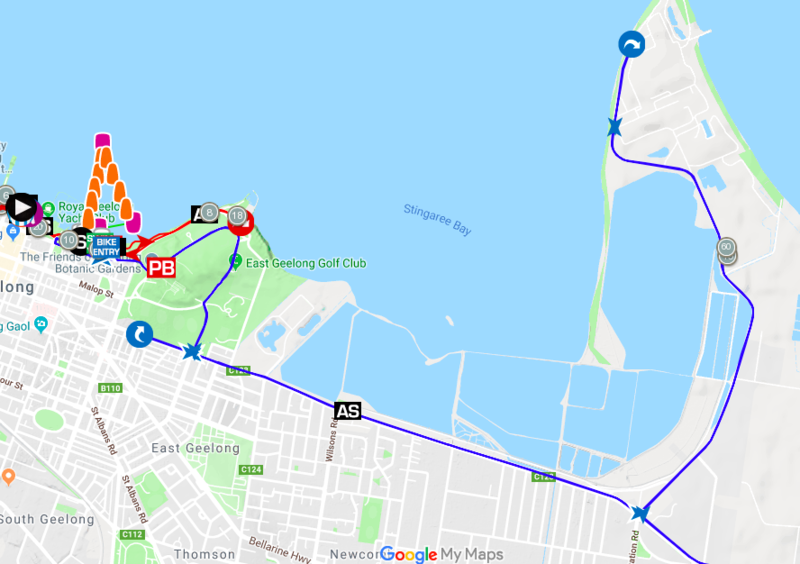 There are some slight uphills through the gardens and then the downhill along Eastern Beach road and into the car park. As before keep hands on brakes and take it easy with the U turn into the car park as you’ll have some speed. You go all the way to the end of the car park where you mounted the bike to start the second lap. Triathlon Australia have released an explanatory video regarding drafting. Check it out here. 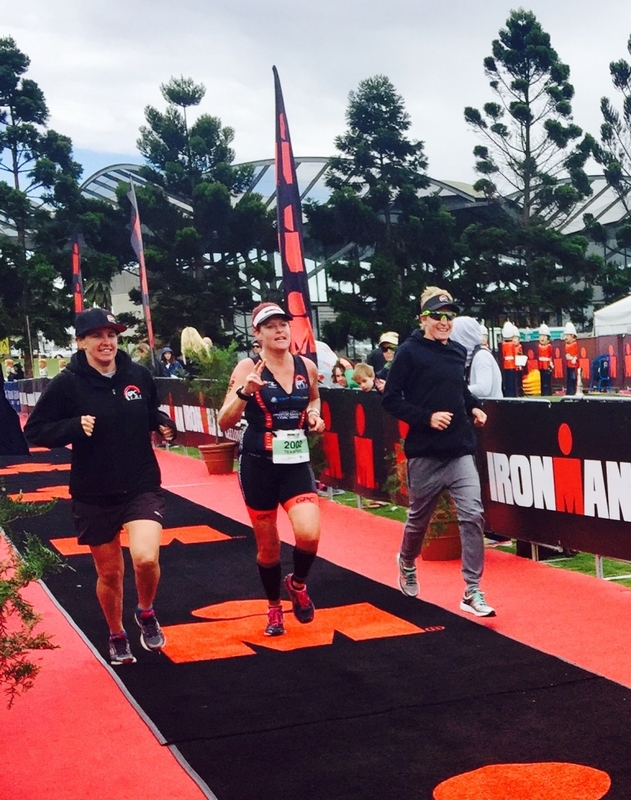 If you are a less experienced triathlete, allow at least 3secs between bikes and you usually get left alone. The race officials will be on motorcycles and are usually red hot on the drafting in the first 50km. 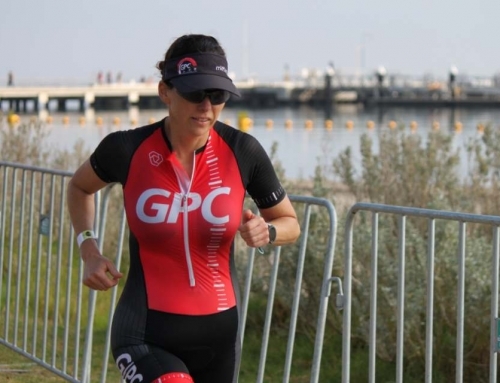 If you’d like to train with GPC Squad for Geelong 70.3 or other races, please contact us here.